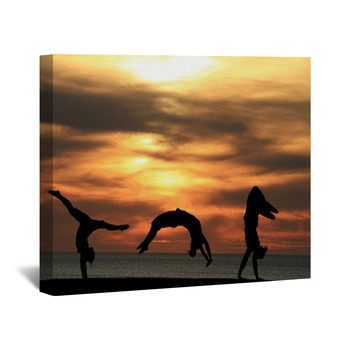 Introduce a different kind of balance to your decor with custom gymnastics wall art. 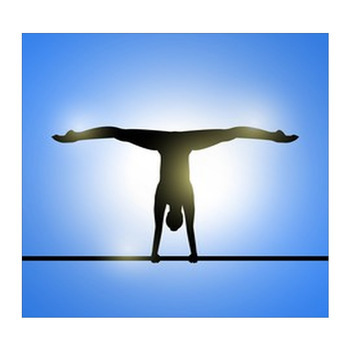 Do a handstand on a balance beam and extend pointed toes in perfect splits. Do those splits high above a balance beam with one heel bent back to catch the arched head on a custom gallery wrap. Fly over the bar in ice blue. 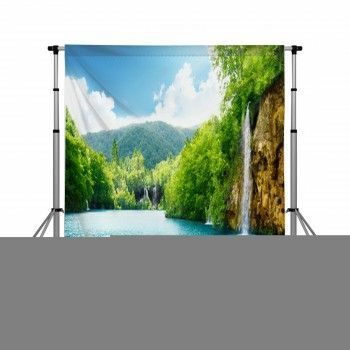 Swing royal blue legs over a beige saddle, and let some of that chalk being rubbed onto the hands of a gymnast fall on a custom size poster. 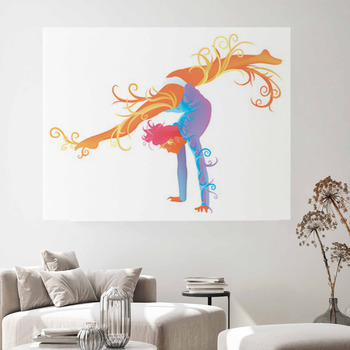 Leap into splits in a floor routine on a wall mural. 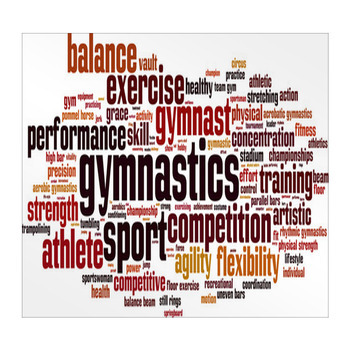 Leave an abstract human sculpture against a white wall, one toe pointed at the ceiling, body arched backwards onto the balance beam, the slightest touch of color in the gymnasts costume. Leap like a white bird in flight. Spread eagle red over the white center stripe of a black highway. 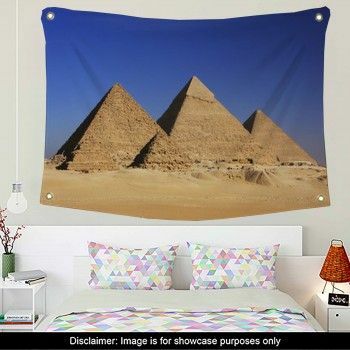 Hang on rings against a blur of national flags on a gymnastics themed wall hanging. Leave a black swan against a platinum wall. 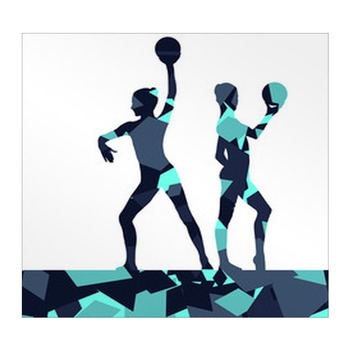 Put chalk on a wooden ring and leave it in the grip of a muscled forearm on a custom decal. Point white toes across parallel bars and hang Olympic rings from long straps. 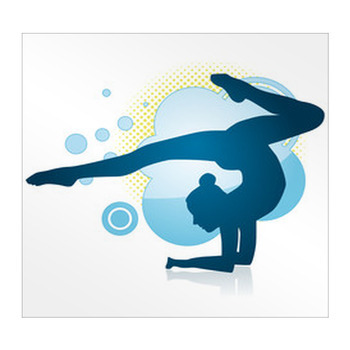 Leave the gymnastics of hip hop and modern dance on custom size wall stickers. 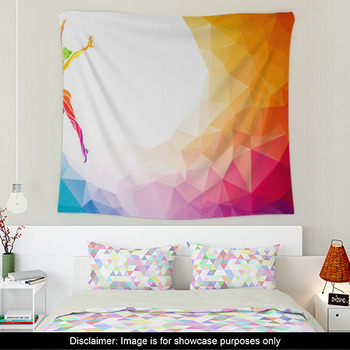 Whether you want to leave pointed toes and perfectly toned legs of gymnasts in fully extended splits above a balance beam or swing yourself up onto parallel bars, this gymnastics themed wall art is a perfect match for your bedding and window curtains.